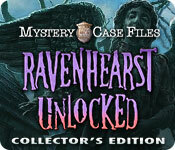 Mystery Case Files: Ravenhearst Unlocked Collector's Edition is rated 3.5 out of 5 by 133. Rated 5 out of 5 by Majestyx12 from Oh what a Ride I liked the throw back to Madame Fates Carnival and the cute crude drawing of her in a jail cell. I liked the collective lighthouses that shone light when you found one and I stopped every time to watch it. To the Story, Charles must of named his own twins after the twin ghosts who the Master Detective saved and released from him in Return to Ravenhearst. That's the only way it makes sense with them having the same names. Rated 5 out of 5 by tutortime from Excellent series ! This game does not disappoint. Excellent series. Rated 5 out of 5 by dixie4 from FANTASTIC GAME OMG..... what a fantastic game.... I couldn't stop playing... the mini games are totally AWESOME.... you sure better put your thinking cap on cuz your gonna need it. Rated 5 out of 5 by EmeraldRobertson from Will NOT Disappoint! This was the first game I bought after a long Hiatus from the site and I was very pleased with how far Big Fish has come over the intervening years! Great graphics are just the beginning! Morphing objects and collectables (Lighthouses in this one for a change of pace) not to mention great HOPS and challenges. The storyline is too good to miss! This game is challenging and great fun at any level and I loved it so much, I bought the whole series...in Collectors Editions! This is one of the two series I have bought the whole series in and hope they will release another. Sometimes, you simply CANNOT get enough of a good thing. I hope everyone will enjoy it as much as I have. I have played all of the games in this series a few times over and never get tired of them. If you want value for your money, this entire series will not disappoint. Rated 5 out of 5 by cindybolin73 from Crazy insane I love this game I was hooked from the very beginning I loved finding the collectibles and everything will be playing this one again real soon. Awesome job to the people who made this one. Rated 5 out of 5 by coffeyfan77 from Nobody Does It Better The MCF series has been good from the very beginning, and what has carried it more than anything for me has been the variety of experience. This allows for anyone from the novice gamer to the seasoned pro to have a great time while playing the game. That trend continues here, and once again the action takes place in and around the Ravenhearst we've come to know and love in previous games, with a bit of a twist. The best thing about this series has been the puzzles. MCF is known for its massive puzzle sequences with tons of moving parts to them, and it's a good call to allow the player to skip a certain part of it without risking frustration while still letting them complete the rest. 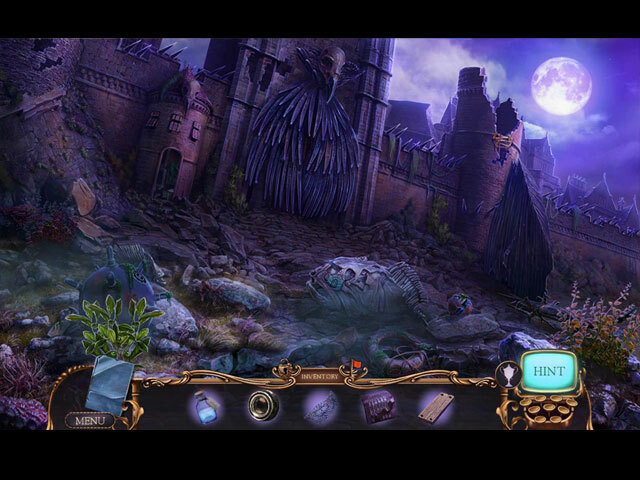 The game looks great, and there's nice touches like getting to look left and right in some scenes and just enough interactivity in the hidden object scenes you play these games for. The characters are fairly well known at this point, but you do get a nice background on their motives and the bonus chapter playing as the villain is a blast. I wish more developers would put this much time and energy into their bonus features. It really makes you feel like it was worth the extra investment. Collectibles and even the credits are well worth it. Voice acting is good, as always, and the game was plenty long enough for me. I'm already looking forward to the next one. Top of the class in this genre. Rated 5 out of 5 by SlipperFish from Haters Gonna Hate-- Don't believe them. This game is great. I just finished the main game of the CE and was so awestruck I actually watched the credits. I have played all the Ravenhearst installments and this was such a REFRESHING change from the same old, same old mansion shenanigans. I loved the story and feel the need to be cautious in my review to avoid giving away any spoilers (not true for most games-- I can pretty much predict the twists and turns of every story-- and I've played a LOT of BF games). Thank you EIPIX for caring this much about story. The artwork is as amazing as always-- I love the fluid animations and gorgeous settings. I was so relieved that we didn't get stuck in the mansion for the whole game (is that a spoiler? sorry). The music was lovely. The puzzles were fun and varied. There were many of the type I call "Mousetrap puzzles" where you work on different small puzzles that are all interconnected. My favorite. The HOPs were fine and mostly quite interactive. 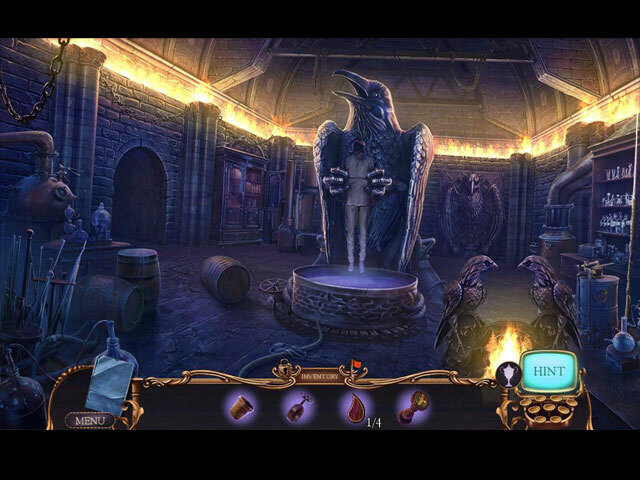 I play adventure games despite them, so was glad they didn't include larger lists of items. Don't listen to the haters. This game was wonderful. More like this please, dear EIPIX developers. I, for one, am so grateful for your efforts. Rated 5 out of 5 by redwoodcitymom from Love the puzzles I loved the challenge of the puzzles, They were hard enough to make me think, but not so hard I got frustrated and gave up. 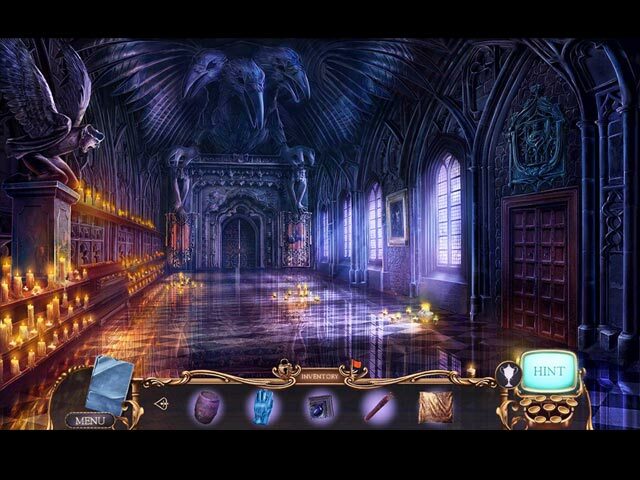 I've tried all the Mystery Case Files and will keep playing them when new ones are released. Rated 5 out of 5 by AuxArx from Better Than the Previous One I really enjoyed this game--Key to Ravenhearst, not so much. It was challenging (sometimes too challenging--some of the puzzles were really hard for me and even the guide didn't help, and when other reviewers wrote about how easy the puzzles were, well...I felt kind of stupid...) and the creep factor was back. That's been missing in the last few MCFs. I do wish they'd go back to including live actors; that really makes it more realistic and eerie. Anyway, I liked this installment and can't wait for the next one.